Destress your tresses with TRESEMME. Get first dibs on the newest innovation from Cream Silk that gives the benefits of 3 Keratin products in 1 ultimate solution. 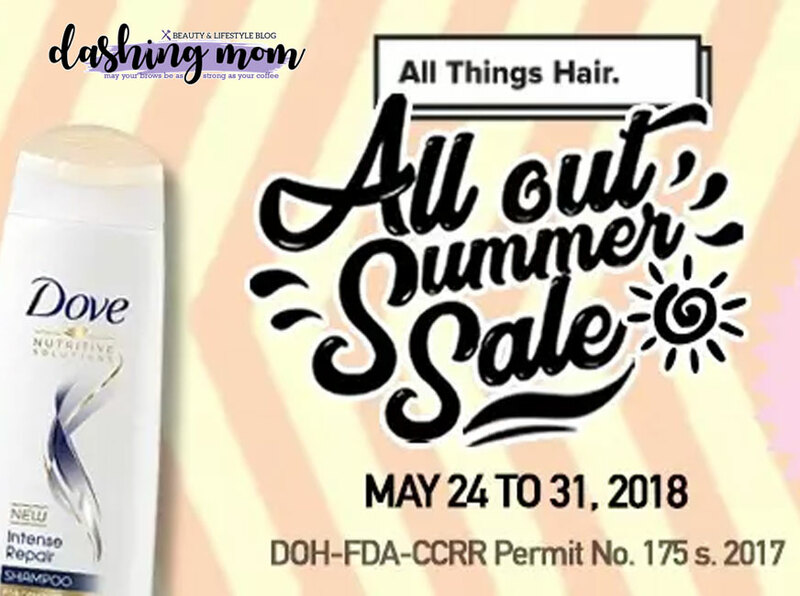 Dare to enjoy your hair, your way with DOVE! If it’s damage you’re worried about, Dove has got you covered with up to 25% OFF. All you need is Dove.